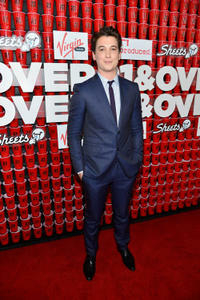 Miles Teller at the Gen Art's 12th Annual Fresh Faces In Fashion. 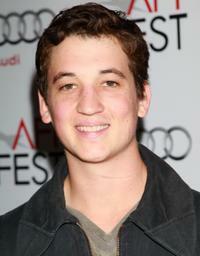 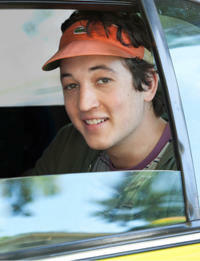 Miles Teller at the screening of "Rabbit Hole" during the AFI Fest 2010. 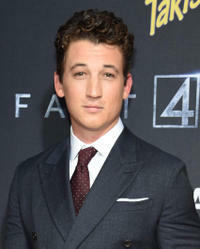 Miles Teller at the premiere of "Rabbit Hole" during the 35th Toronto International Film Festival. 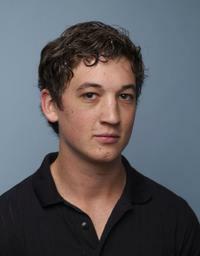 Miles Teller at the 2010 Toronto International Film Festival. 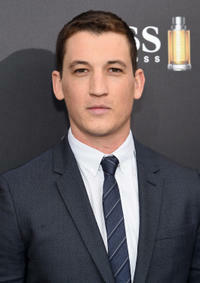 Ashley Palmer and Miles Teller at the Gen Art's 12th Annual Fresh Faces In Fashion. 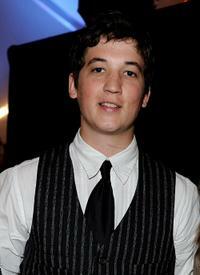 Miles Teller and Hayley McFarland at the Gen Art's 12th Annual Fresh Faces In Fashion. 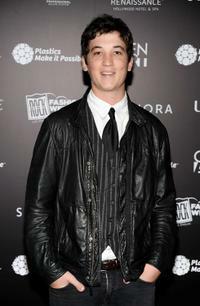 Ashley Palmer, Miles Teller and Hayley McFarland at the Gen Art's 12th Annual Fresh Faces In Fashion. 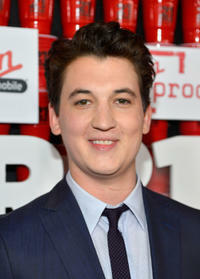 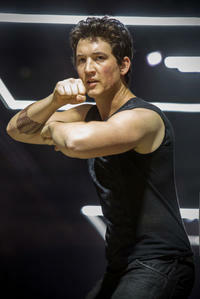 Miles Teller at the California premiere of "21 and Over." 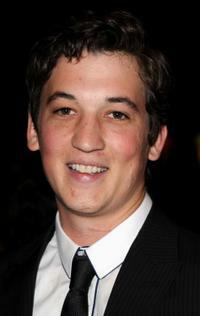 Miles Teller at the New York premiere of "Fantastic Four." 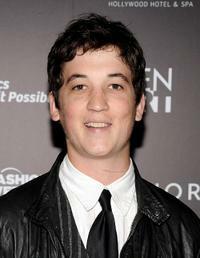 Miles Teller at the California premiere of "That Awkward Moment." 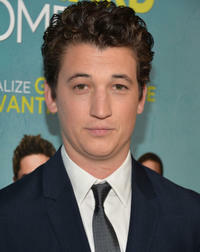 Miles Teller at the New York premiere of "The Divergent Series: Allegiant."